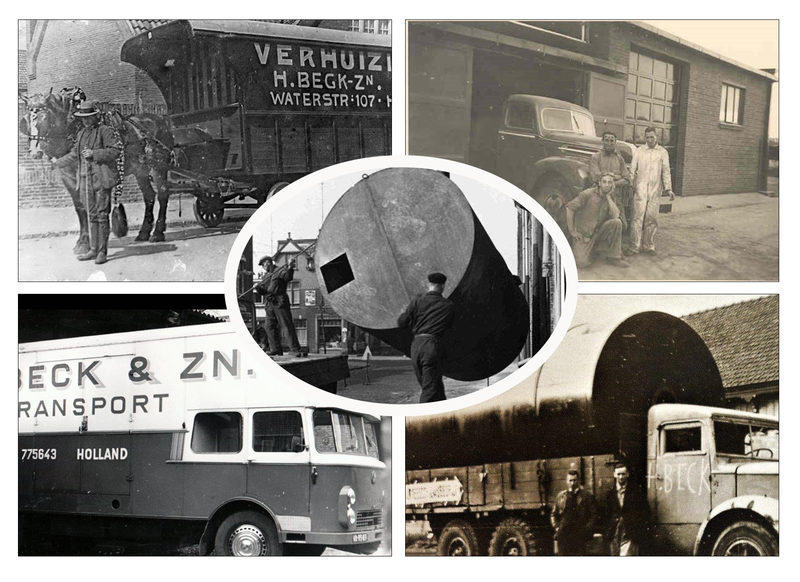 Beck Logistics’ expertise is the result of over a century of craftsmanship and commitment. The company began operating in the field of regional removals back in 1910. Beck Logistics has since developed from a local player into an approved international specialist in industrial transport and logistics. 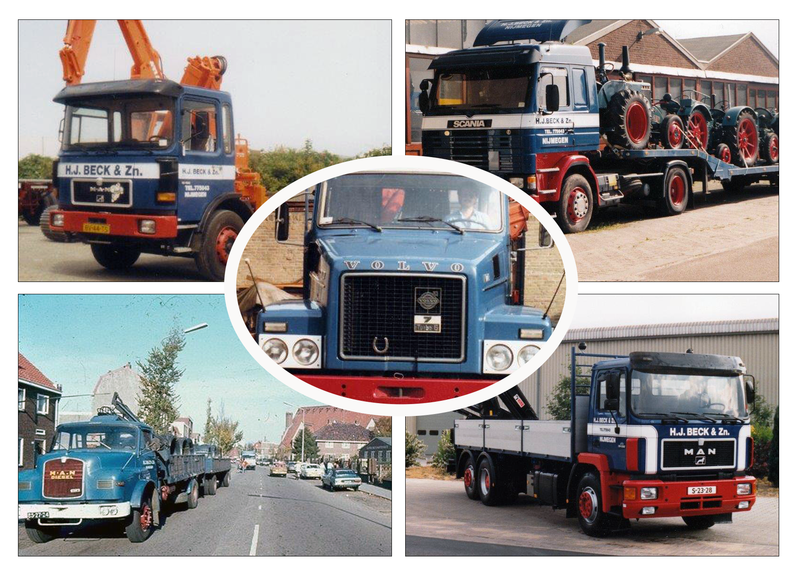 Beck Logistics has prominent clients who have relied on us to provide professional logistics for over fifty years running. 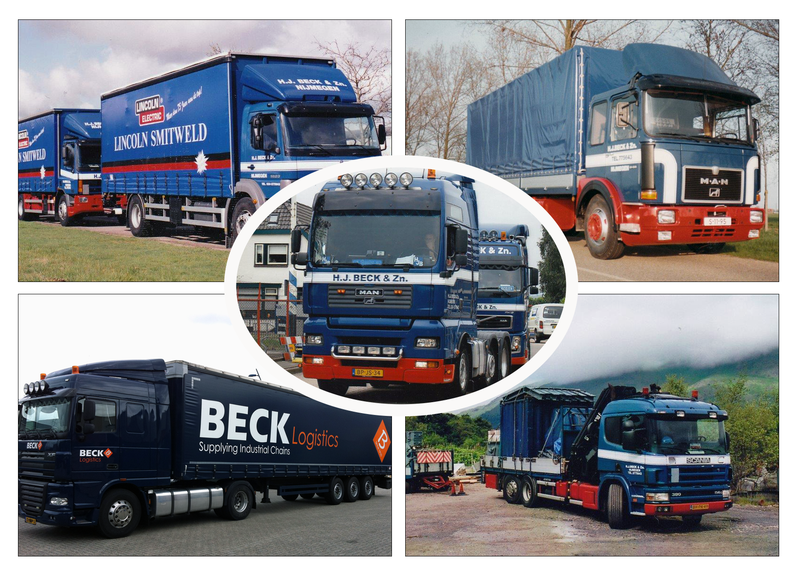 Nowadays, Beck Logistics has a fleet comprising a broad range of vehicles, with which to take the worries off industrial clients’ hands throughout Europe, or even globally. In particular, our large, heavy-duty truck-mounted cranes, which are manned by highly trained and certified crane operators, form a vital link in our clients’ supply chain. Other core factors in this regard are the utmost care for goods, flexibility, commitment and competitive prices. These ensure that Beck Logistics is and will remain: YOUR SUPPLY CHAIN PARTNER IN INDUSTRIAL LOGISTICS.